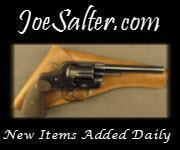 Here is a rare 1972 vintage, 3-screw, Ruger Blackhawk fitted with a brass grip frame. 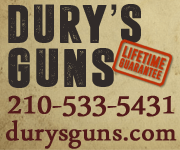 In addition, this single action is fitted with a 4 5/8 inch barrel, walnut grips with Ruger medallions, serrated ramped front sight, adjustable rear sight, and chambered in .45 Long Colt. 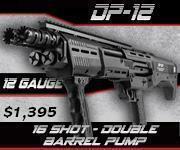 The gun looks like new, appearing to having been factory test fired only. 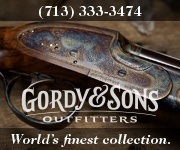 It retains 99%+ of its original blue finish, with only slight drag line on the cylinder. 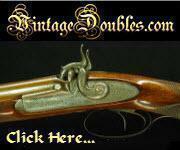 The brass grip frame is also in excellent condition, as are the grips. 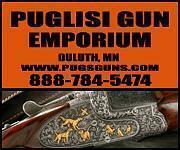 Comes with a Ruger Blackhawk box, instructions manual, and warranty card. 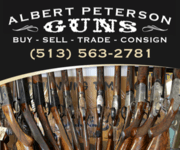 Also comes with two Ruger factory letters stating the gun was shipped out of the factory in October of 1972 with the brass grip frame, 4 5/8 inch barrel, and chambered in .45 Long Colt. 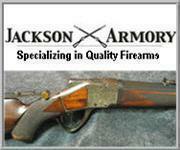 According to the Blue Book of Gun Values, there were only 620 .45 Blackhawks manufactured with the brass grip frame. 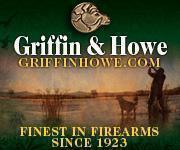 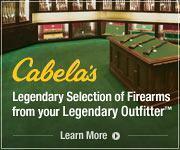 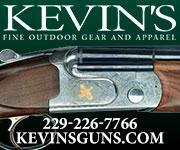 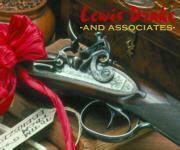 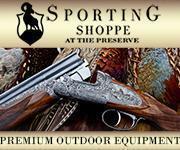 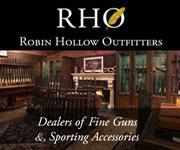 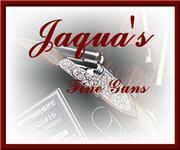 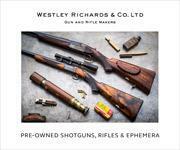 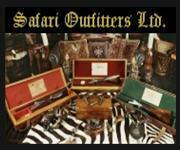 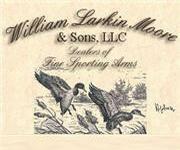 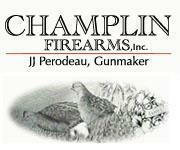 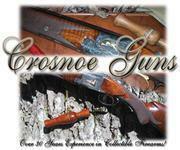 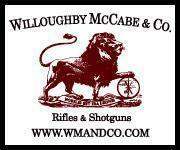 PRICE: SOLD We are Antique & Modern Firearms in Lexington, KY, dealer of fine firearms since 1974. 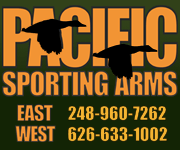 PH. 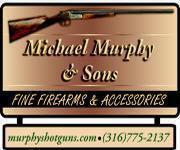 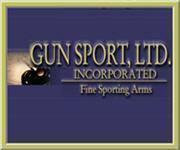 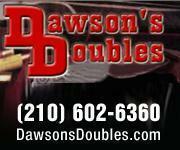 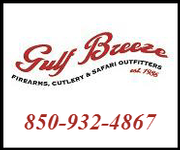 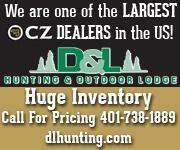 859-276-1419 We Buy, Sell and Trade Firearms & Knives. 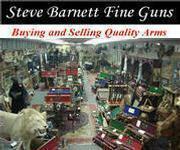 Have a Individual Firearm, Firearms Collection, or Firearms Estate to sell, let us know, we can buy or consignment sell it for you. 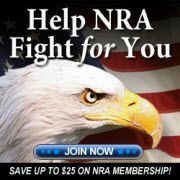 NOTE: No additional Fee for Credit Card Purchases.